The ODU AMC with Break-Away function was designed for connections that can be mated or demated in seconds, even under field conditions. 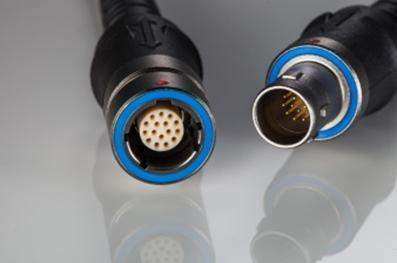 One pull on the cable is enough to demate the connection and naturally the plug can be mated again just as quickly. 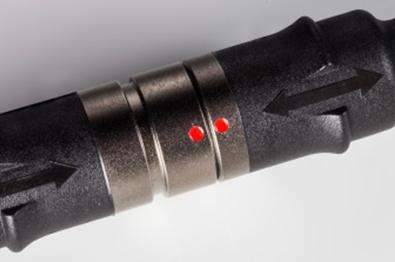 Versatile and individually configurable: Signal, power, high / low voltage transfer and coax possible within one connector.